The brain is the functional regulator of all metabolic activities in our body, and an injury to the brain disrupts the normal metabolic processes. A brain injury sets in motion a complex chain of metabolic reactions like hypermetabolism, hypercatabolism, and glucose intolerance. These abnormal metabolic processes can cause complications and secondary injuries. Although nutritional support is an important adjunctive therapy for TBI, it still an underestimated component of brain-injury treatment. Questions remain about what patients should be fed while in intensive care, in addition to questions about appropriate timing and feeding route. While more research is needed, these findings suggest several nutritional strategies for improving outcomes after a traumatic brain injury. Though these recommendations can help, the researchers emphasized the need for personalized nutritional support that considers "individual profile, including nutritional status, severity, complications, feeding tolerance, and day-to-day changes in clinical conditions." The need for an individualized treatment approach was also emphasized in a new set of guidelines for brain-injury recovery released by the American Academy of Neurology last month. Wang X and Dong Y, et al. Nutritional support for patients sustaining Traumatic brain injury: a systemic review and meta-analysis of prospective studies. PLoS One 2013; 8(3):e58838. doi: 10.1371/journal.pone.0058838. 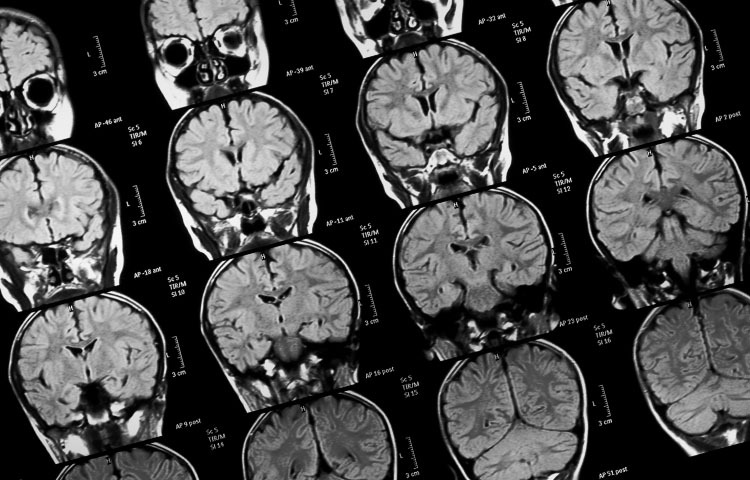 Do Brain Contusions Affect Recovery from Head Injuries?